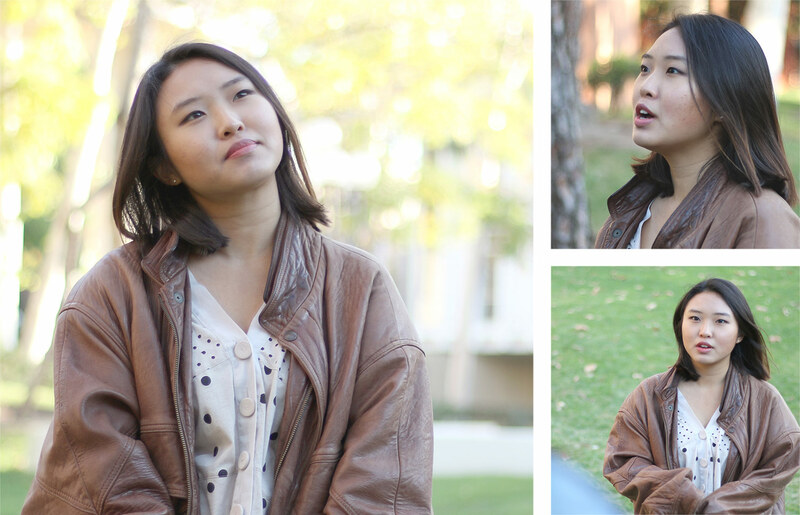 We caught up with Vocal Arts master’s student Sunwoo Park in between rehearsals for the USC Thornton Opera’s new production of Postcard from Morocco. Dominick Argento’s one-act opera is a vivid, often absurd portrait of travelers frozen in time as they wait for their lives’ journey to continue. The production opens at USC’s Bing Theatre on April 18th. What sparked your interest in USC Thornton? Faculty member Elizabeth Hynes! I first met her at the Aspen Music Festival, in 2016. She is wonderful and had a lot of [vocal] techniques. When I came here I noticed she was so open-minded to me and all of the other students from different countries. I studied at Seoul National University and got a bachelor’s degree there. Korea is home for me. How has your experience been as an international student? I think other schools just advertise and say that they give opportunities to international students, but when I came here I noticed USC really did give opportunities equally. So that’s what I mean when I say it was very open minded, that’s how I felt when I came here. What’s your favorite thing about USC? I haven’t been here for even a year, but my favorite thing so far is definitely the good faculty and different curriculum from Korea. Here it’s very specific. There’s a lot of different coaches, we meet the conductor and also have individual coachings with them. So that kind of specific curriculum was very impressive for me. What role are you playing in the upcoming opera? I am Lady with a Hand Mirror. In this character Dominick Argento, the composer, was trying to express the reality of society, like [within] us. I think she has her own imagination world. She is using a hand mirror so she doesn’t see reality directly. I think the mirror to her is more than an obsession, I think it is everything to her. I just want to express how we all have secrets and privacy that we don’t want to reveal. And I think [she’s] kind of like a character who’s suffering from isolation from others. So, I think it’s very interesting to express myself to people who are living [now]. We hear the music of Postcard from Morocco is hard. Is it? Yes! Of course! Very hard. This is my first time learning contemporary opera, so it was pretty hard for me to get the notes at first. And when I got to know all the music and the text, I still didn’t know what [Argento] was trying to say. It got easier when the cast started practicing together. I found out that there were a lot of motifs he was using, repeating the same music all the time. I’ll get to know it in staging, and working with the cast. Tickets for the USC Thornton Opera production of Postcard from Morocco are available from the USC Ticket Office. Admission is free for USC students, faculty, and staff.